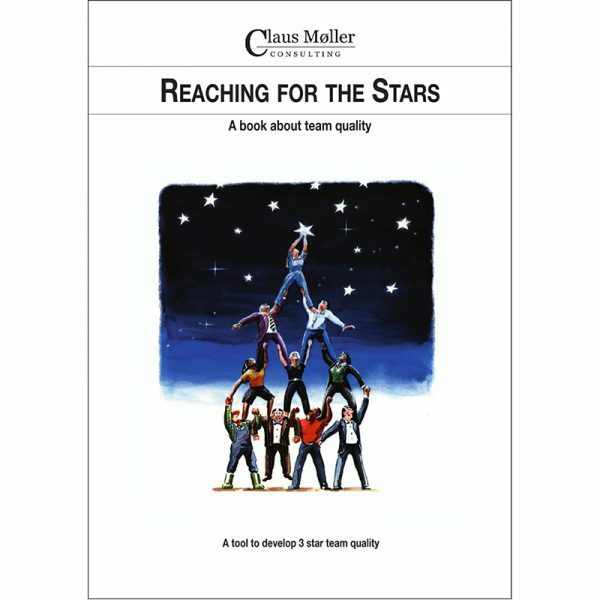 A book about team quality. A tool to develop the special kind of quality performed in a team, which is crucial to the total quality of the organisation. 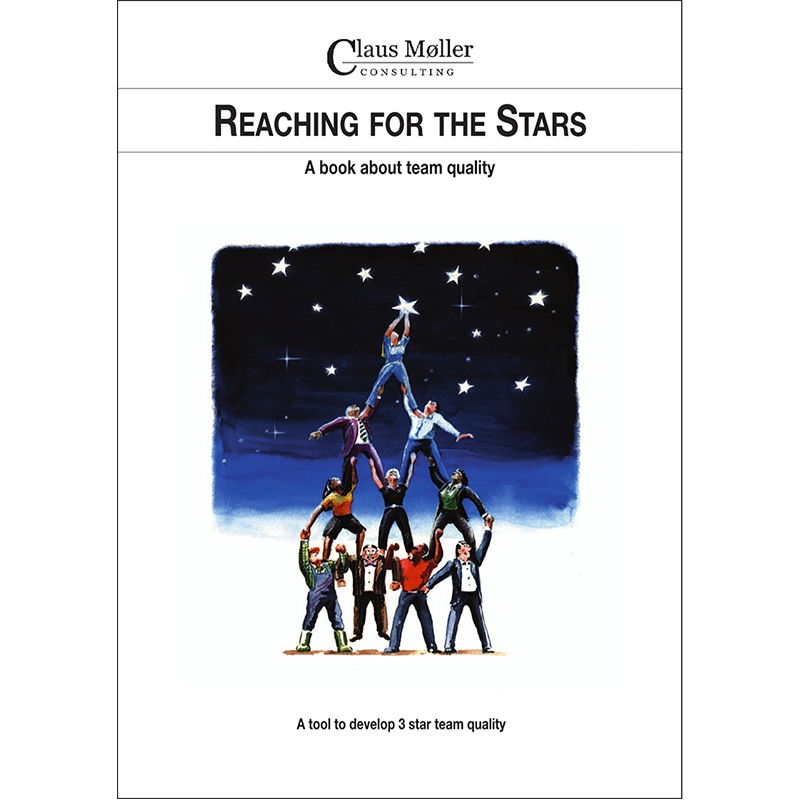 “Reaching for the Stars” is a different book about quality. It is about the special kind of quality performed in a team, which is crucial to the total quality of the organ­isation. 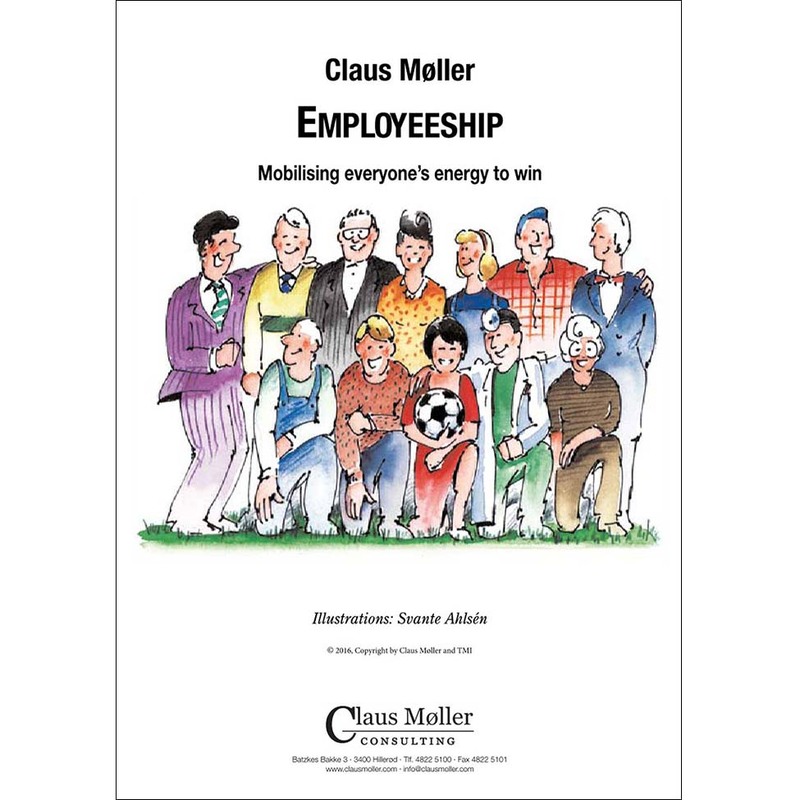 The book is a source of inspiration and provides the man­ager and members of a team with prac­tical help for developing team quality and thus con­tributing to the suc­cess of the organ­isation and the team. Team quality is one of the five kinds of quality: Personal quality, team quality, product quality, service quality and company quality. Each of the five kinds of quality has two dimen­sions: A hard (con­crete, technical) dimen­sion and a soft (human, emotional) dimen­sion. Definition of the team’s IP-level (the Ideal level of Performance). Measurement of the team’s AP-level (the Actual level of Performance). Quality development (bridging the gap between IP and AP). This book launches two new con­cepts for describing, measuring, developing and main­tain­ing team quality: Quality areas and quality fac­tors. Star quality: A tool to mon­itor and develop the quality of a team’s total performance, so it can keep meeting demands and expec­tations for “3-star top quality”. 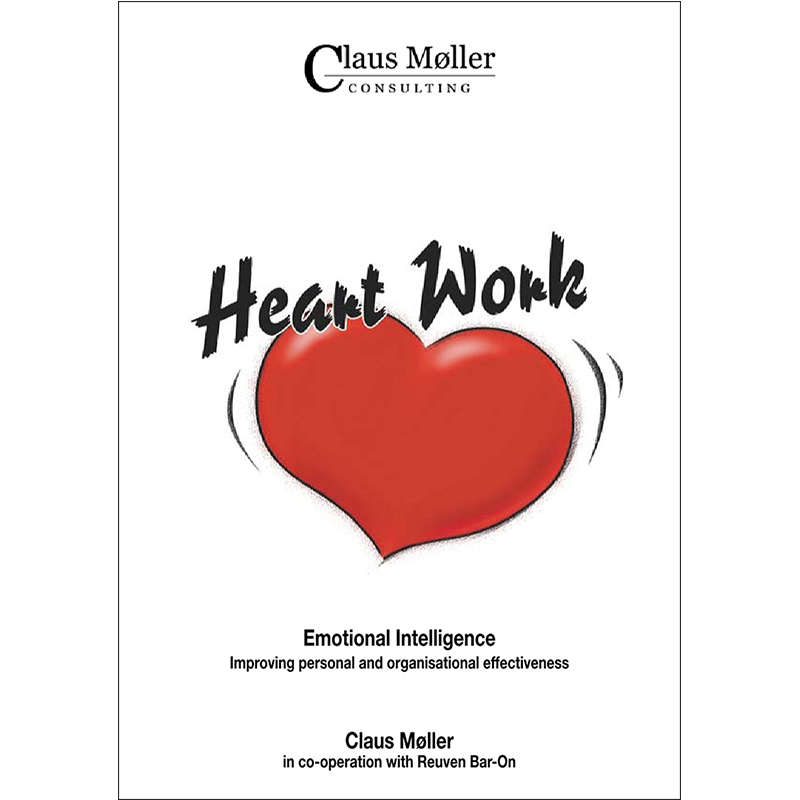 Quality climate: A tool to mon­itor and develop the relations, the culture or the “climate” in the team so that it can keep meeting the team members’ demands and expec­tations for a top quality workplace. 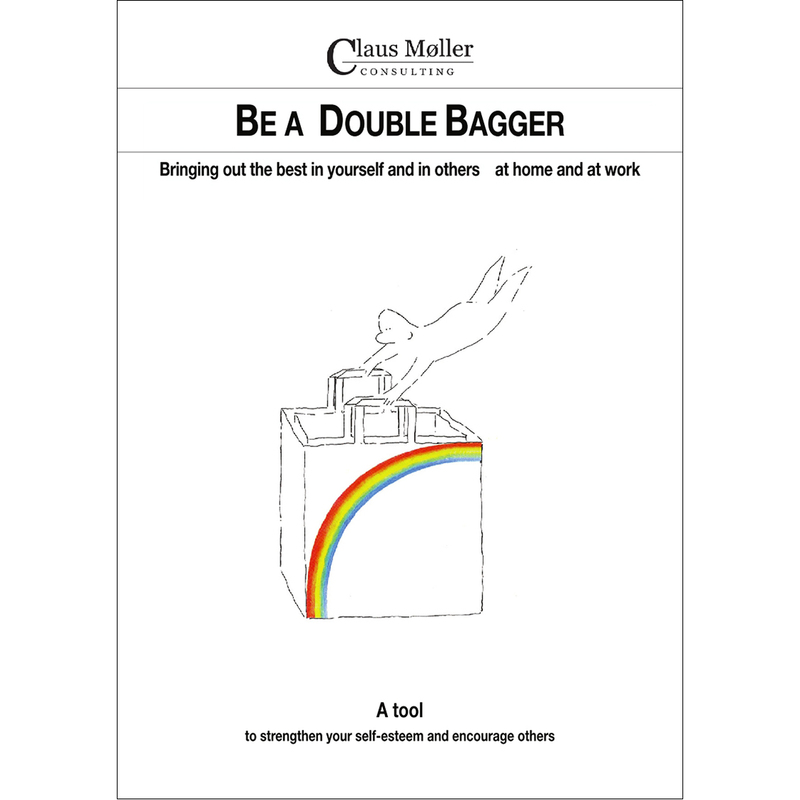 The tools are supplemented by checklists and useful know-how like examples of quality areas and fac­tors, and a personal test “You as a team member”. 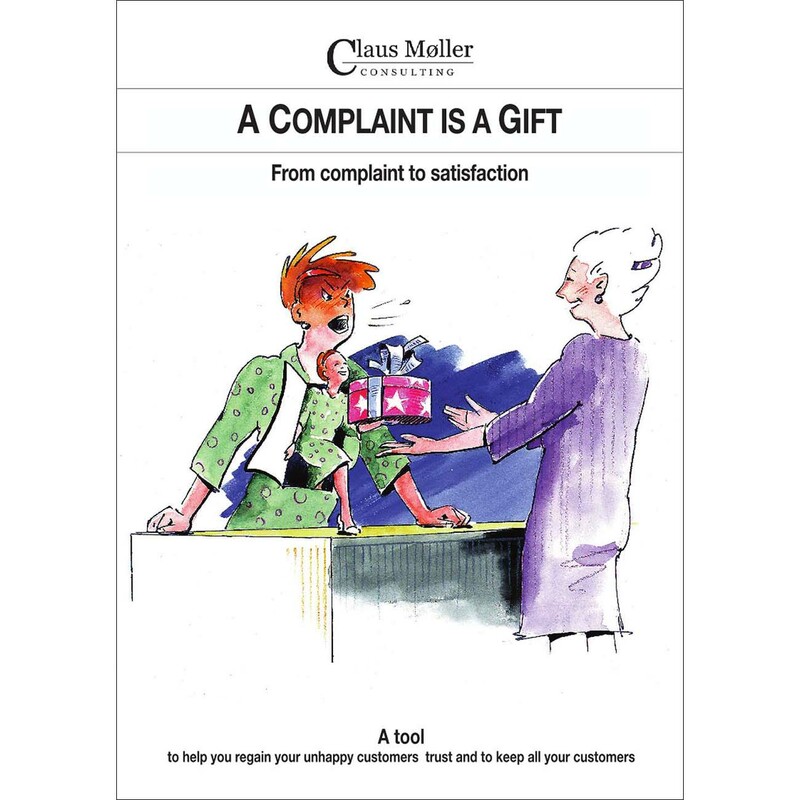 The man­agement of the organ­isation can obtain help to inspire team leaders in their work of mon­itoring and developing team quality. Top man­agement receives tools to compare performance and quality climate in all the teams of the organisation. The team leaders get inspiration and con­crete tools to map out and fulfil demands and expec­tations placed on the team and to commit everybody to the quality process and improve the quality climate in the team. All employees can find inspiration and help to understand their own role in the quality process and develop personal quality and thus contribute towards developing the quality of the team.